California Gov. Jerry Brown lashed out at Texas Sen. Ted Cruz for his views on climate change and said he was unfit to run for office. 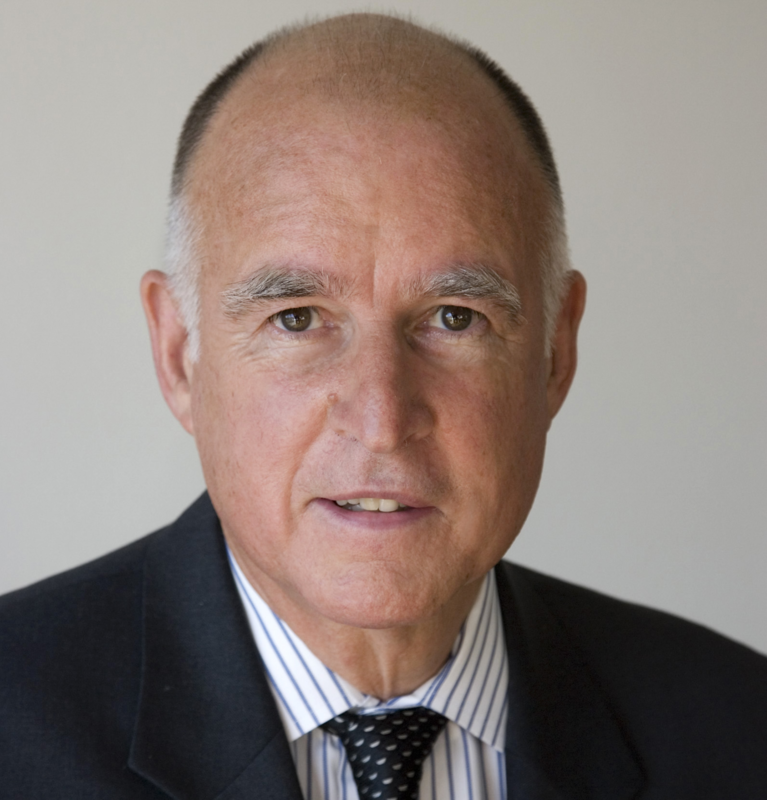 SACRAMENTO — California Gov. Jerry Brown says U.S. Sen. Ted Cruz’s views on climate change make the Texas Republican unfit to run for president and that he would entertain making another bid for the White House himself if he were younger. Brown, a Democrat who turns 77 next month, made the remarks during an interview that aired on Meet the Press on Sunday. Brown didn’t waste any time in labeling Cruz’s comment as false and countering that 90 percent of the scientists who study climate change believe it is real, human-caused and producing extreme weather of all kinds. 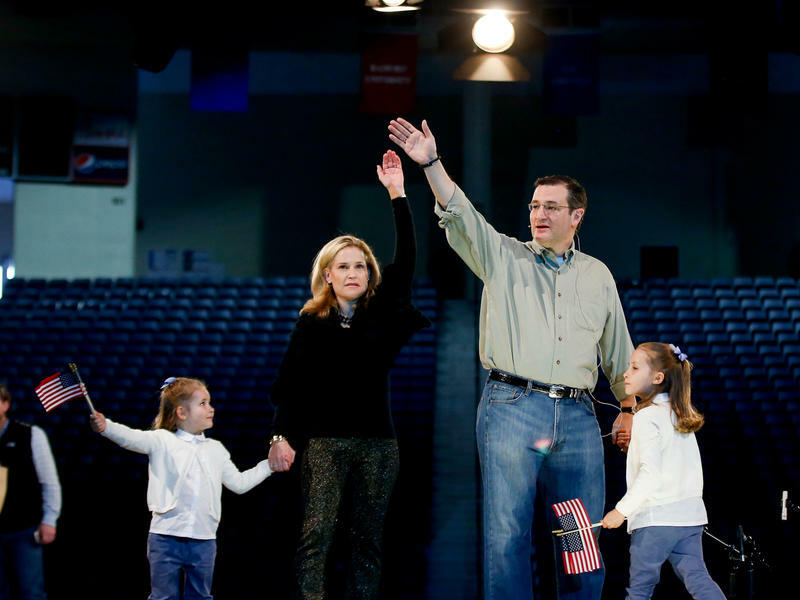 Cruz’s press secretary did not respond to a call and e-mail seeking comment Sunday. 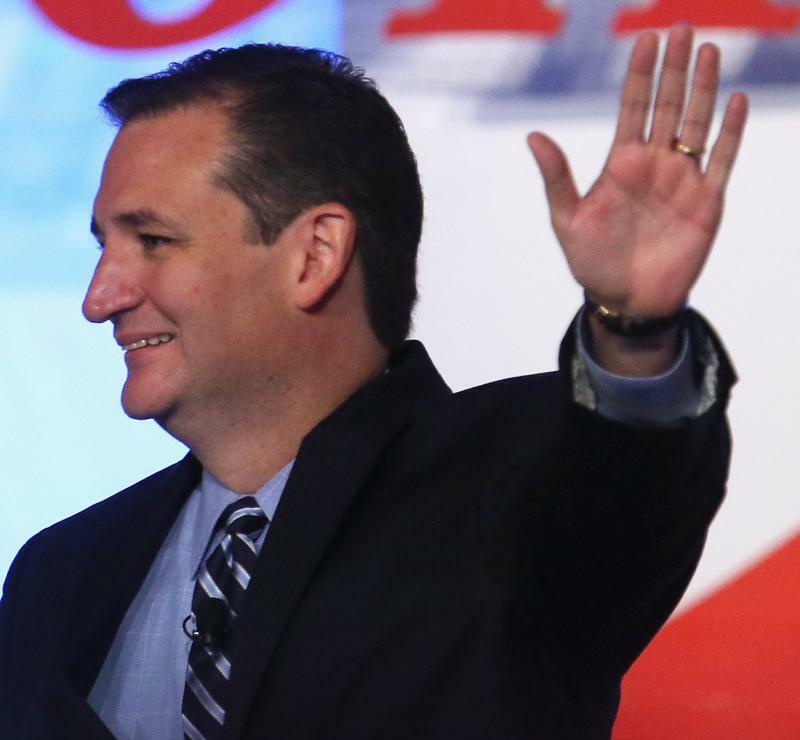 Cruz formally announced he is seeking the GOP presidential nomination just after midnight on Monday. Brown said he thinks candidates from both parties will need to talk about climate change, how they plan to fund repairs to the nation’s aging infrastructure and their views on using federal dollars to support scientific and technology research. The 2016 presidential campaign has its first official candidate. Republican Ted Cruz jumped into the race for the presidency, announcing his intentions in a tweet at 12:09 am EDT Monday morning. "I'm running for president and I hope to earn your support!" the firebrand Texas senator tweeted simply with an embedded video. Texas Sen. Ted Cruz has apparently had enough of the fig leaf most presidential candidates wear as their unofficial spring costume the year before the election actually happens. That is a bold stroke, but entirely in keeping with the go-for-broke style the junior senator from Texas has exhibited since first challenging the Republican establishment's candidate for the Senate in 2012.